Mixtapes, zines, band T-shirts, walls covered in magazine tears—young, creative people have always expressed themselves by sharing the things they love. Sweet turns that passion into a unique editorial and shopping experience. 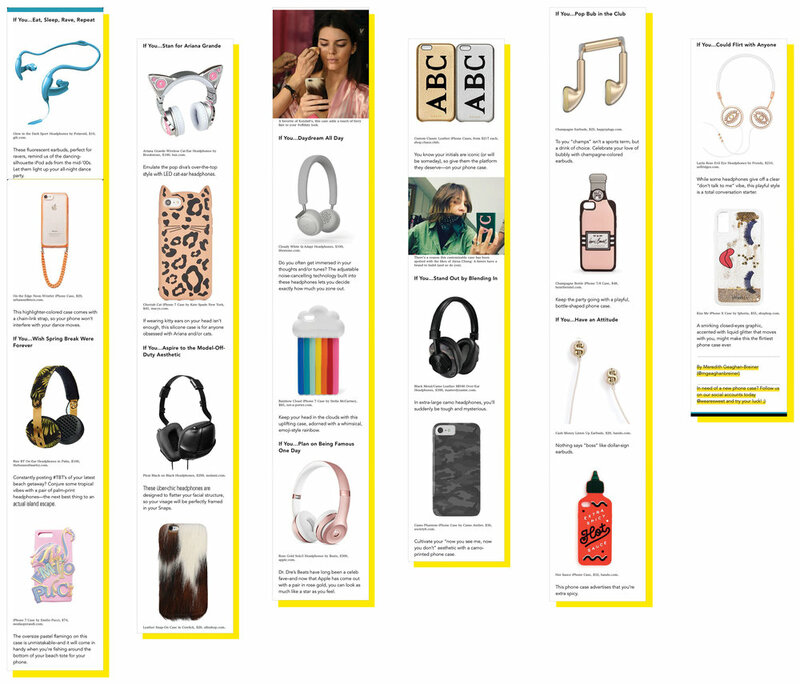 As a brand, our mission is to leverage the intimacy of Snapchat to make our readers feel more connected to the stuff they’re into, and to always supply them with the newest and freshest ideas in beauty, style, art, entertainment, and culture. At the end of each edition, readers should feel that life is more interesting, more surprising, and more full of possibility. 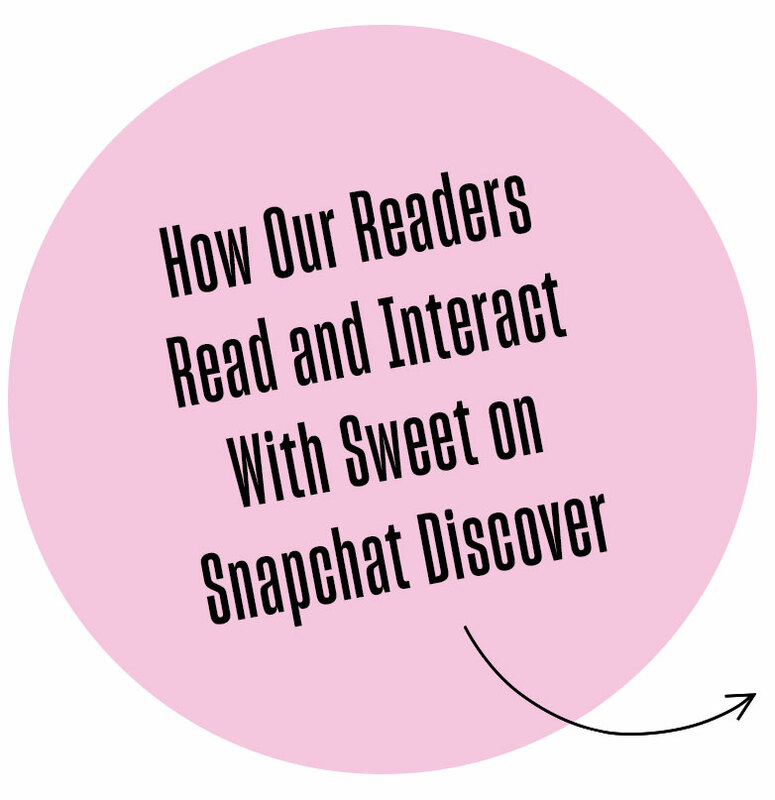 Like generation-defining media brands that have come before it, Sweet speaks to a readership that wants something more than what mainstream media has to offer. Our interactive editions champion up-and-coming talent and bold ideas, and our small team of editors and designers package them with accessibility as a top priority. 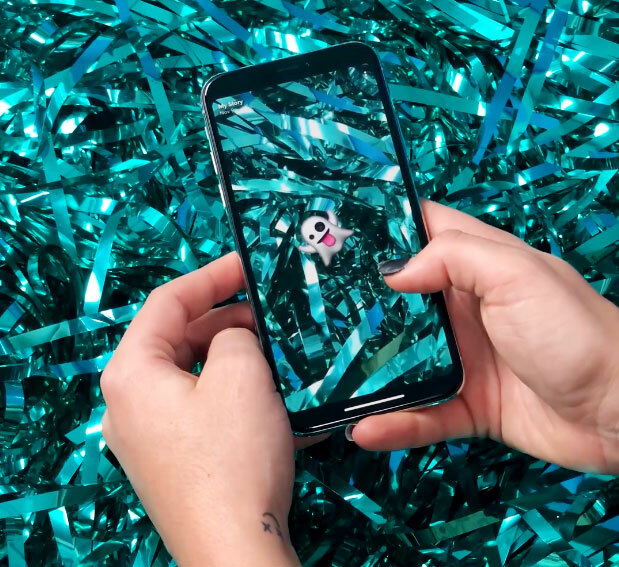 As Snapchat’s first-ever Discover brand, our goal is to create a club that Snapchat users feel belongs to them, and to continually create the most boundary-pushing design and editorial on the platform. For Sweet’s two-year anniversary, we published the first annual Sweet Snapchat Awards. Shot completely on an iPhone X, the awards edition opened with unique tips for using your phone creatively, from creating your own face filter to producing stop motion stories, and the best products to help you make next-level Snaps to share with your friends. We then found the most interesting people on social media and had Dasha Battelle, our pick for Best Snapchat Artist, create an exclusive tutorial for our readers.